Mazda has announced a national recall of its popular MX-5 two-door sports car to rectify a problem with its automatic transmission. All models equipped with an auto gearbox built between May 2015 and October 2018 are subject to the recall, according to Mazda. This equates to just over 2000 cars. 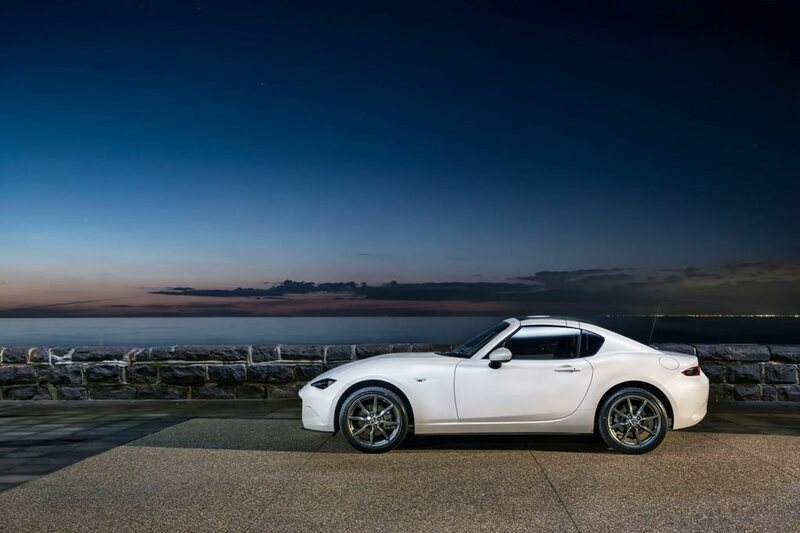 The fourth-generation MX-5 – known as the ND – was launched in Australia halfway through 2015. Its rivals include the twin-under-the-skin Abarth 124, as well as Ford’s Mustang convertible. It’s also available in a folding hardtop version, known as the MX-5 RF. According to the recall notice, the ND MX-5’s auto transmission control module might “incorrectly interpret” the signal sent from the gear selector paddle behind the steering wheel. This, in turn, could cause the gearbox to drop down more gears than expected and causing the rear wheels to slow overly quickly – also known as compression lock. “If this occurs, this may affect the stability of the vehicle, increasing the risk of loss of vehicle control and potentially causing an accident,” reads a release from Mazda. READ MORE What will Mazda’s next SUV be? The company says it’s currently reaching out to all of the owners affected by the recall, asking them to head down to their nearest dealer to have the offending module reflashed with new software. “No accidents or injuries related to this occurrence have been reported to date in Australia,” confirmed Mazda Australia’s Amy O’Brien. It’s the first product safety recall for the MX-5 since it launched in 2015. The company’s BT-50 ute is by far the brand’s most troublesome model, with eight recalls since September 2016. Based on a Ford Ranger, the next BT-50 will be built in conjunction with Isuzu.